Friday, October 26, 6:30 PM with a Halloween Party (co-sponsored by Violet Crown) until 11:00 PM! 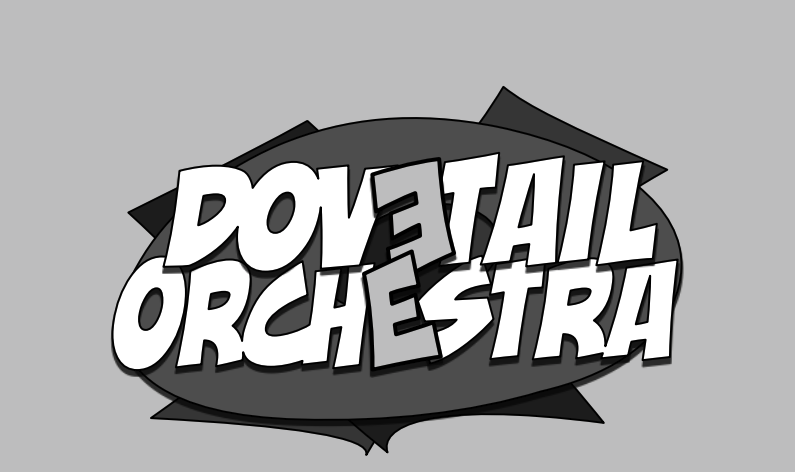 Dovetail Orchestra, based out of Santa Fe, is the brainchild of local composer/multi-instrumentalist Ross Hamlin. Debuting at SITE Santa Fe in February 2018, Underscore was a sold-out hit. 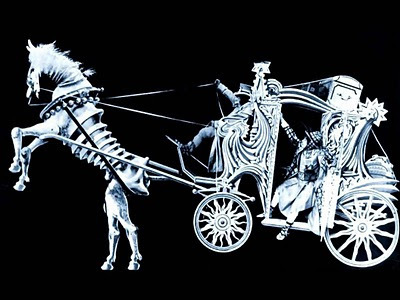 With Halloween approaching, Veil features another round of eclectic and seasonally-appropriate silent short films and animations from 1905-1931. On October 26 and 27 at 6:30 pm, Hamlin will be joined by notable multi-instrumentalists Casey Andersen and Lee Steck. 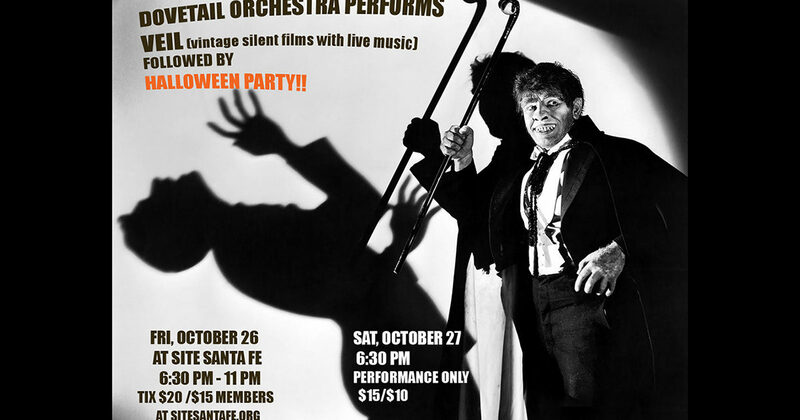 Featuring a dizzying array of styles and approaches, Dovetail Orchestra will perform a live score to Dr. Jekyll and Mr. Hyde (1912), A Panicky Picnic (1910), La Maison Ensorcelée (1908), The Merry Frolics of Satan (1906), Bimbo’s Initiation (1931) and many others.